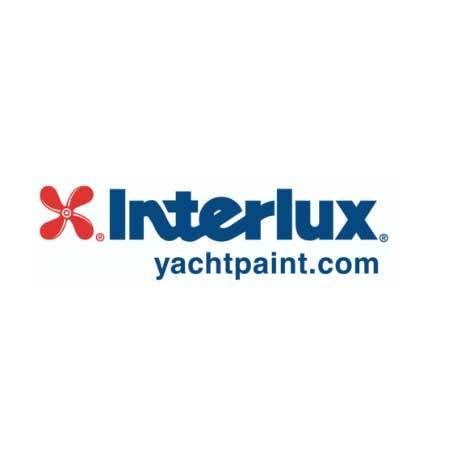 OJ's Marine's state of the art yacht repainting with our skilled painters, will deliver an outstanding service. We take pride in our finished products, whether you need a complete paint job or a partial repaint. We only use the best products from Propspeed, Awl Grip, Interlux, Pettit, West System Epoxy Systems to make sure your paint job lasts.